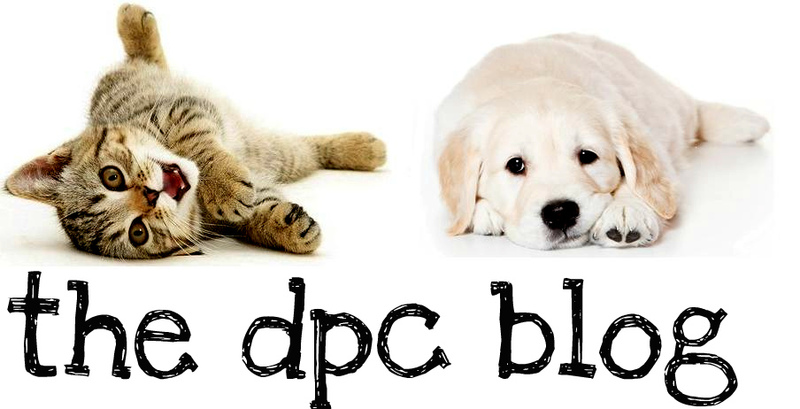 DPC's Blog: Why Pet Dental Health Is So Important! Imagine rolling over in the morning and having your puppy or kitten waiting to start the day with you. Perhaps they are cleaning your face excitedly just because they can’t stand another minute without you. Imagine the warm puppy breath or the raspy lick and how it makes you smile. Now imagine a few years down the road your loving pet is still just as excited to start the day with you but suddenly your turning away and making sounds of disgust because you can’t stand the smell of their breath. Your pet is confused, they don’t know what they did wrong and what was a wonderful morning experience is now confusing and sad for them. Pet dental health is extremely important for overall health and maintaining close relationships. Many people simply don’t realize this importance and don’t develop a plan to care for thier pet’s teeth. Even a milligram of plaque has over 10 billion bacteria in it and as these bacteria sit on teeth they produce tartar and work their way under the gums. This is how gingivitis occurs. The gums become angry and bring blood to the surface in an attempt to remove the calculus. The bacteria then take a ride into the blood stream where their is lots of food for them to gorge on and multiply. The following systems are affected when pet dental health is poor and are targeted for damage when bacteria enter the blood stream. Mouth – Oral disease causes abscesses, the gums to lift off the teeth, teeth to loosen and perhaps even fall out and of course that horrible bad breath that causes you to turn your head away. Heart – Bacteria travel along and attach to the valves inside of the heart that are responsible for keeping blood flowing in the right direction. The bacteria then cause a similar reaction that happens to the gums and the valves become malformed. This is called bacterial endocarditis. The bacteria also build up in plaques on the valves and then peel away in large chunks to wander around and get stuck in other places. Lungs – As all of your blood gets pumped through your lungs; and the bacteria can ride in and sets up shop in the smallest of blood vessels called capillaries. Leading to bacterial pneumonia and inflammation that can cause chronic oppressive pulmonary disease. Kidneys – These organs have very small capillaries that run along tubules that are responsible for getting rid of the wastes and keeping what the body needs. When bacteria flood the kidneys they are no longer able to differentiate as well and tend to just get rid of everything. Early stages of this sort of kidney disease can sometimes be detected by looking for micro-proteins in the urine and if they are present then frequently a dental cleaning can get rid of the source of infection and allow the kidneys to clear it. There are even rare cases of abscesses in the kidneys originating from bacteria that entered via the gums. Liver – As the liver is responsible for filtering toxins from the blood stream it is particularly stressed by the byproducts of bacteria living within. The most common finding when the liver is infected is a general blah feeling and vomiting or micro abscesses in the liver itself. With this in mind please take some time to consider your pet’s dental health and what you will do to help keep them healthy. What is needed to best care for your pets teeth is dependant on what type of animal they are. Cats, dogs, and ferrets all benefit from daily tooth brushing while rabbits, guinea pigs, mice, and rats need a proper diet that grinds down teeth which are constantly growing. Plan how you will handle pet dental health in your household and don’t let this important factor slip through the cracks. They will live better for it. DPC offers dental care services 7-days a week. 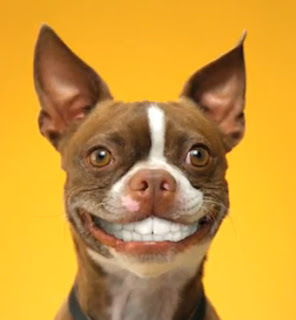 We perform dental cleanings with anesthesia and scale/polish your pet's teeth safely and painlessly. At that time we can also perform whatever extractions are needed to ensure that your pet's oral health is in it's best possible state. Routine home care will dramatically decrease the need for future dental work; and non-anesthetic dentals will become an option for you in the future. Our highly skilled technicians thoroughly clean all the surfaces of your pet's teeth. This includes the lingual, palatal, and sublingual surfaces. We use a variety of different tools to help us accomplish our procedure. This includes but is not limited to curettes, scalars, probes, explorers, and machine polishers. We use very similar techniques used in pediatric dentistry to help calm the pet while we ensure every surface is cleaned and polished to perfection. They use a series of proprietary holds to maintain your pets calm relaxed manor during the procedure. Clients are usually amazed at how well pets tolerate the cleanings.